The video in TF card of car dvr shoud be better than the upload video on aliexpress, because this video was compressed by aliexpress when we upload it. 1.Full HD 1080P video recording. 3.170 degrees ultra-wide field of view. 5.The optimization design of lens group, selection of high quality optical glass making lenses, the perspective distortion is reduced to a very low degree. 6.Original car ACC ignition system. 8.Support maximum 32G Micro SD card. 1.Built-in WDR wide dynamic image processing, clearly record when light and dark under extreme conditions. 3.Built-in motion detection technology,static parking no recording, dynamic picture recording. 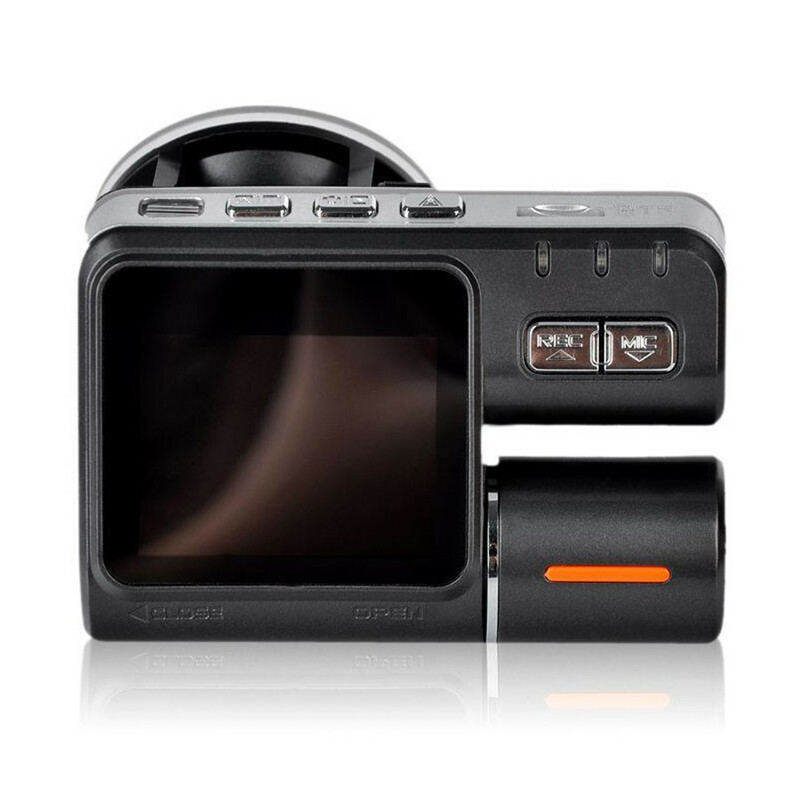 4.Built-in motion video processing technology, built anti-shake video processing technology. 5.Staged cycle recording, no intervals. 6.A key to quickly take pictures. Built-in microphone recording, can be closed by APP. Wi-Fi high-speed real-time viewing and download. 1Wi-Fi encryption protection designed to protect the owner’s privacy. swept the App two-dimensional code to install. App compatible with all Android, iOS system. App continues to release upgrades, mobile phone push to remind update automatically.